This talk will examine a literary relationship between France and China that has spanned well over a century and is now producing a new form of migrant texts (literature, film, art) that capitalize on this longstanding cultural exchange. Steeped in tropes of love and war, these texts reenact the difficult crossing of linguistic and cultural boundaries, engaging questions of misreading and translational misrepresentation. Subha Xavier researches the cultural forms of migration to and from the French-speaking world. Her work extends from literature to media studies and the arts. 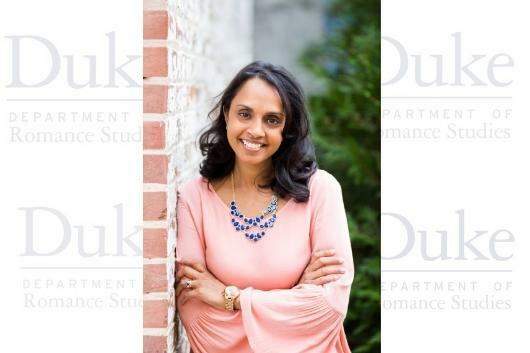 She is Associate Professor of French, core faculty at the Institute of African Studies and the Global and Postcolonial Studies Program, as well as Associated faculty in Film and Media Studies at Emory University. The lecture will be followed by a light reception.